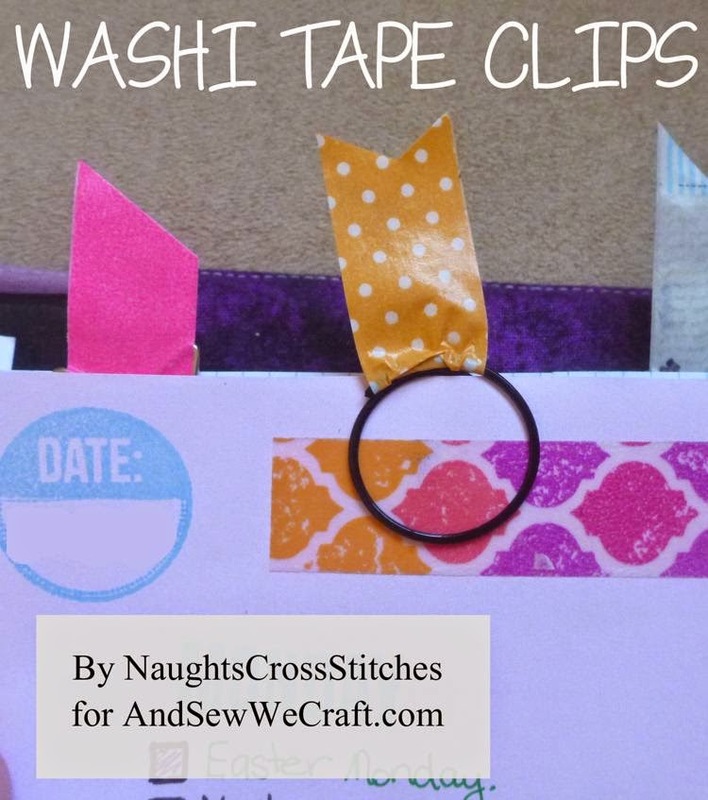 Sooo this week I wrote over at And Sew We Craft an awesome tutorial on how to make your own Washi tape paper clips. I have become big big fan of all the cool things you can do with Washi Tape it's such a versatile little tape. Hope you enjoy it and if you make some I would love the see the cool colours you come up with.